What This Show is About: Are you asking the right questions? 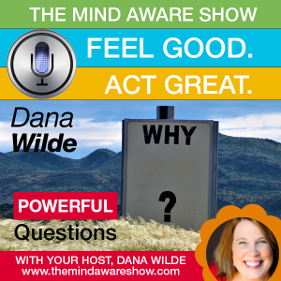 Dana reveals how to ask powerful questions to shift your brain and get unstuck! 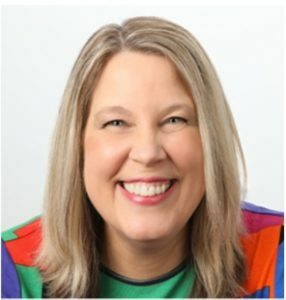 Dana helps you have positive mindset shift by turning your thinking around gently and easily. Dana Wilde, the bestselling author of Train Your Brain, airs in front of a LIVE audience on Facebook.